Sync of Server Error message may display on the device using Jolt. This may occur if the device has lost connection to the Wi-Fi or it is not connected to a strong or reliable network. Warning! DO NOT DELETE THE APP, all data will be lost and cannot be recovered. Update the App and ensure it is updated at all times, refer to the article Update the Jolt iPad App. Check to see if there is an update for iOS or Software available. Ensure the Wi-Fi is connected, go to iPad Settings then Wi-Fi. It may need to be reconnected. Select to reconnect or select the correct Wi-Fi. If it does say connected, turn it off and then back on. It is recommended to be connection to a private Wi-Fi network, it is required if printing labels. Ensure it is a password protected network only. 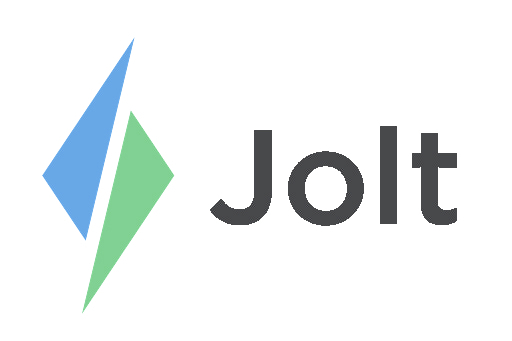 Ensure that jolt.com is not blocked by the Network. In the Jolt App at the top it will say either Syncing up or Syncing down. It may look frozen, but it is trying to catch up from the time it was not able to sync. Select on the file uploading and downloading signs at the top to see the status. This gives information on what is happening to the device. The app can only sync if the Jolt App is open and the screen is on. Depending on the amount of files it can take some time to finishing syncing, keep it open while this is happening. Wait a full hour of this before contact Tech Support. Once it has finished it will say Synced Just Now, this will remove any error messages.